Loosemores has continued its recent investment in talented young people with the recruitment of its third trainee solicitor this year. Adam Munn has now joined the Firm and started his training contract initially in the Corporate/Commercial department. The latest addition follows ongoing increased demand from existing and new Corporate/Commercial clients of the Firm, including in its specialist sectors of sport, media and entertainment, charities and technology. Adam is from Cardiff and studied at Cardiff University for both his law degree and Legal Practice Course (LPC). 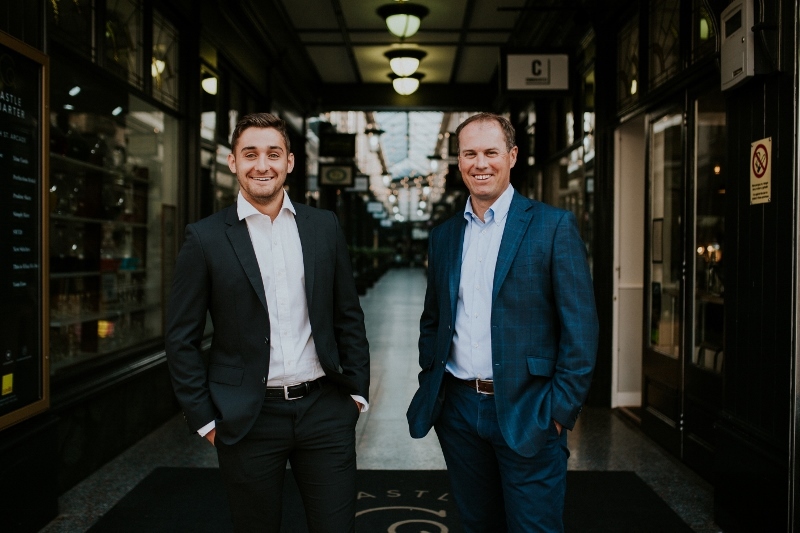 After completing the LPC, he gained valuable experience as a paralegal in a large Cardiff-based international law firm, before accepting a training contract offer at Loosemores.